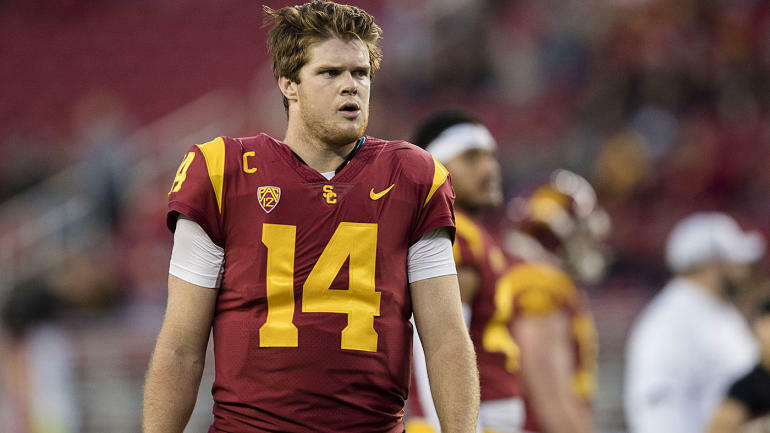 (SP) – Former USC quarterback Sam Darnold likely clinched his spot atop the 2018 NFL Draft today by announcing he has hired noted sports psychologist Jesus Christ. Darnold decided to work with Christ after several Philadelphia Eagles credited him and his partners Holy Spirit and Lord for their role in winning the Super Bowl. While many players are following Darnold’s path, Patriots quarterback Tom Brady said he will continue his usual offseason, Satanic ritual of sacrificing babies and eating the anti-inflammatory marrow from their bones.